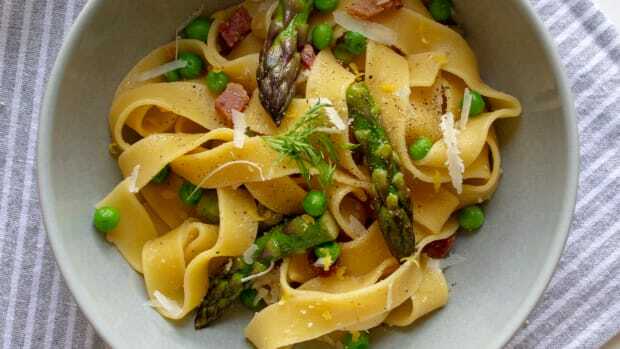 Fava beans are in season and adding them to pesto will change your dinner game all spring long. The sight of beautiful seasonal produce at the farmers market means one thing: Spring has sprung. 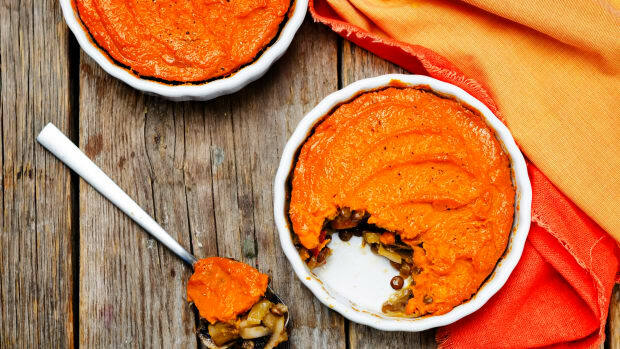 As we transition to the new season, our palettes crave lighter, fresher ingredients, inspiring creative takes on traditional favorites for weekly meal planning. While browsing the produce aisle or your favorite farm stand this spring, you might notice giant pea pods for sale. These are fava beans. 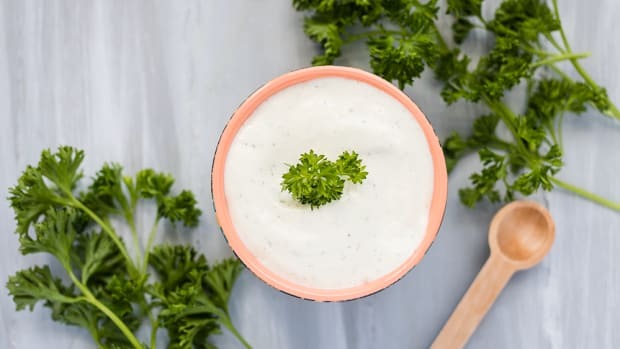 Their addition to traditional pesto ingredients creates a creamy, nutritious take on a classic. But why stop there? 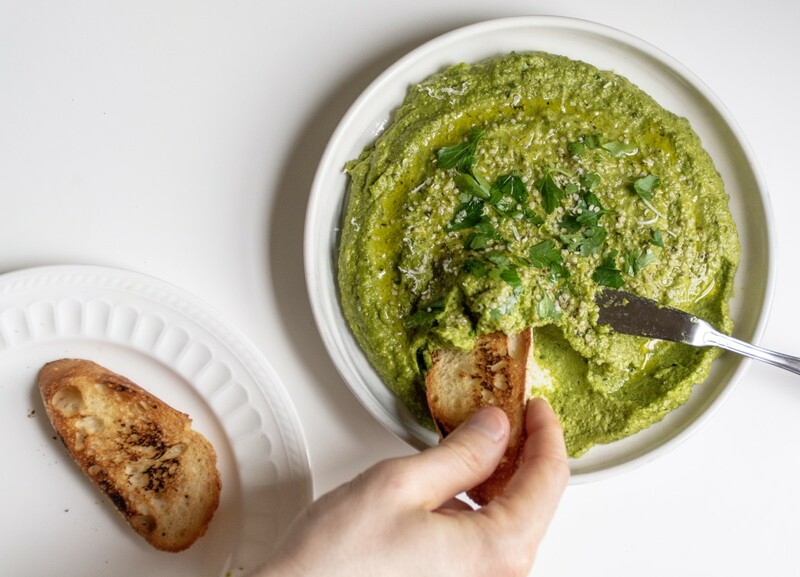 With the inclusion of nutty hemp seed hearts for added flavor and a long list of nutritional benefits, this fava bean pesto might be that spring recipe you didn&apos;t know you&apos;ve been craving, until now. Broad beans, English beans, Windsor beans, and horse beans are just a few names associated with fava beans. 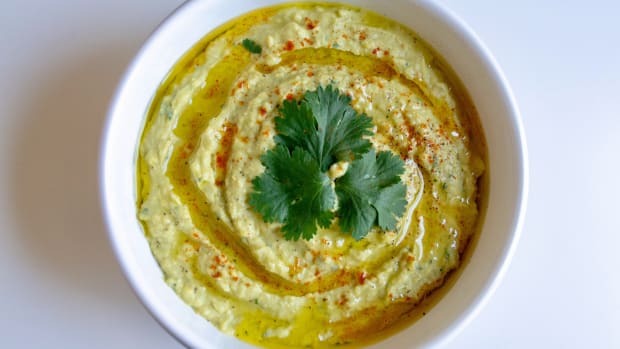 A staple in Middle Eastern and Meditteranean recipes for centuries, fava beans, particularly the fresh variety, are relatively new to the American palette. Fava beans pack the common nutrition profile of similar legumes with plant-based protein, fiber, and a long list of vitamins and minerals. 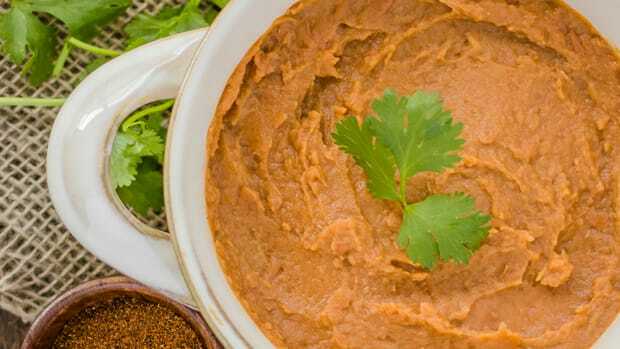 Fava beans are rich in folate, an essential nutrient that promotes brain and spinal cord development in infants, as well as manganese and copper, essential trace minerals found to play an important role in bone health. A unique property of fava beans is its richness in levodopa (L-dopa), a compound the body converts to dopamine, sometimes referenced as the "feel good" hormone. Available from late March to early May, grab a few pounds of this emerald-green-feel-good-bean during your next grocery haul. 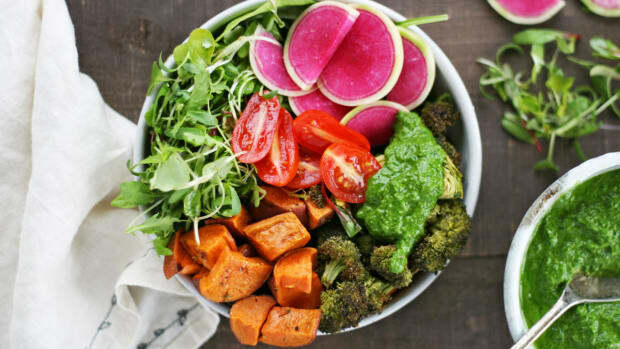 Exceptionally nutritious, rich in healthy fats, plant-based protein, fiber, and other minerals, hemp seeds are an easy way to add extra nutrition to recipes with only a small amount. With a 3-to-1 ratio of omega-6 to omega-3 fatty acids, studies have linked hemp seeds to lowering the risk of heart disease. Hemp seeds are an excellent source of arginine, a producer of nitric oxide, a gas molecule that relaxes blood vessels which lowers blood pressure. Specific to women&apos;s health, hemp seeds contain high levels of gamma-linolenic acid (GLA), an essential fatty acid said to aid in normalizing prolactin levels. Prolactin is a hormone that, in excess, can cause infertility, menstrual abnormalities and PMS symptoms. First, shell the fresh fava beans out of the pod. 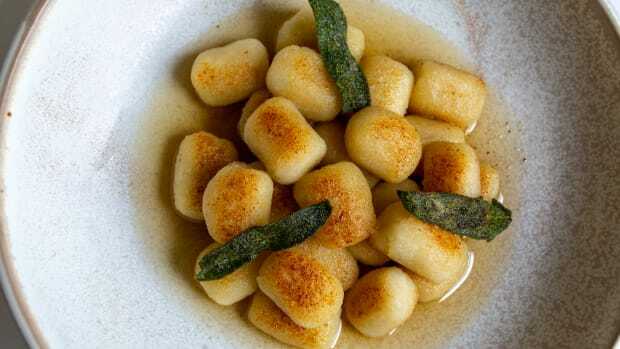 Note: Most recipes call for shelled fava beans, which often means double-shelled. When removed from their pods, fava beans are blanched, and then individually removed from shells to release the smaller fava beans inside. This pesto recipe skips this double-shelling step, but it is optional to do so based on preference. 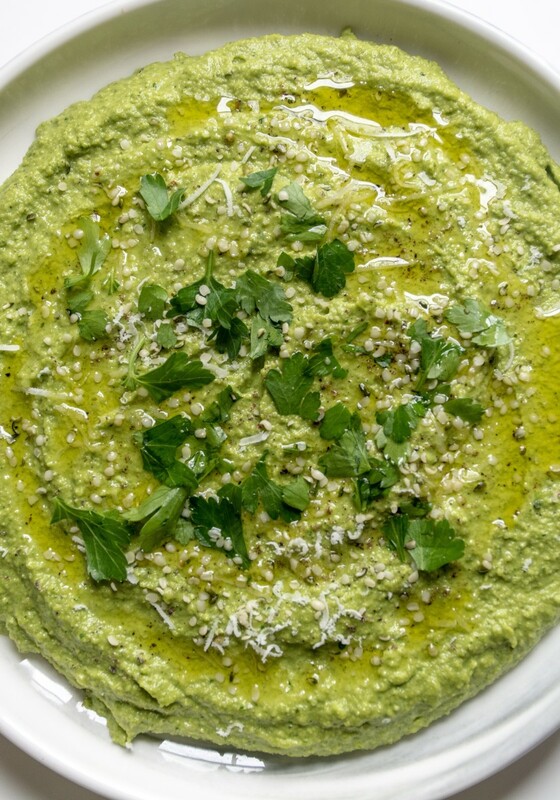 Measure out olive oil, hemp seed hearts, and grated cheese. Add fava beans, basil, parsley, hemp seeds hearts, garlic clove, grated cheese, and juice of 1/2 lemon to a blender or food processor. Begin to blend at medium speed. At the opening of the blender or food processor, slowly stream in olive oil adding more, or less, depending on the consistency of preference. Once ingredients achieve pesto consistency, stop blending and add a pinch of salt and pepper to taste. Blend all ingredients one final time to incorporate spices. 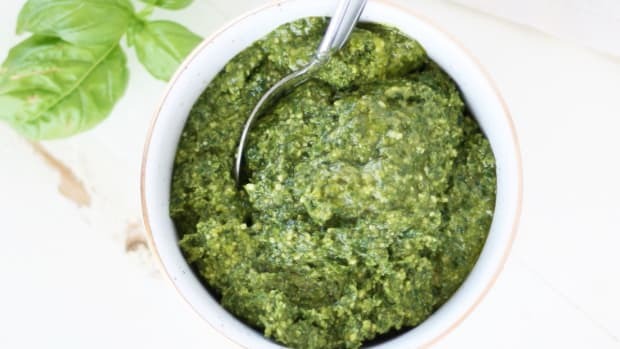 Serve pesto as a dip with toast, on pasta, protein, or mixed in a salad.